If an integrated health program doesn’t suit your current needs or budget, why not think about a one-off event such as a workshop, expo or interactive display? 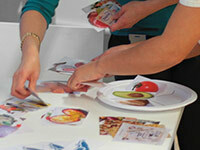 Health by Design can custom design a one-off session on any health topic for your workplace. Our in-house Research and Development team use a range of methods to engage and educate employees in workplace settings to ensure maximum involvement. These solutions can be delivered at any time of the day, can be any length and on any topic. 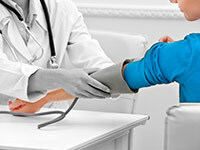 Contact us today for a solution tailored to your specific workplace health and safety requirements.